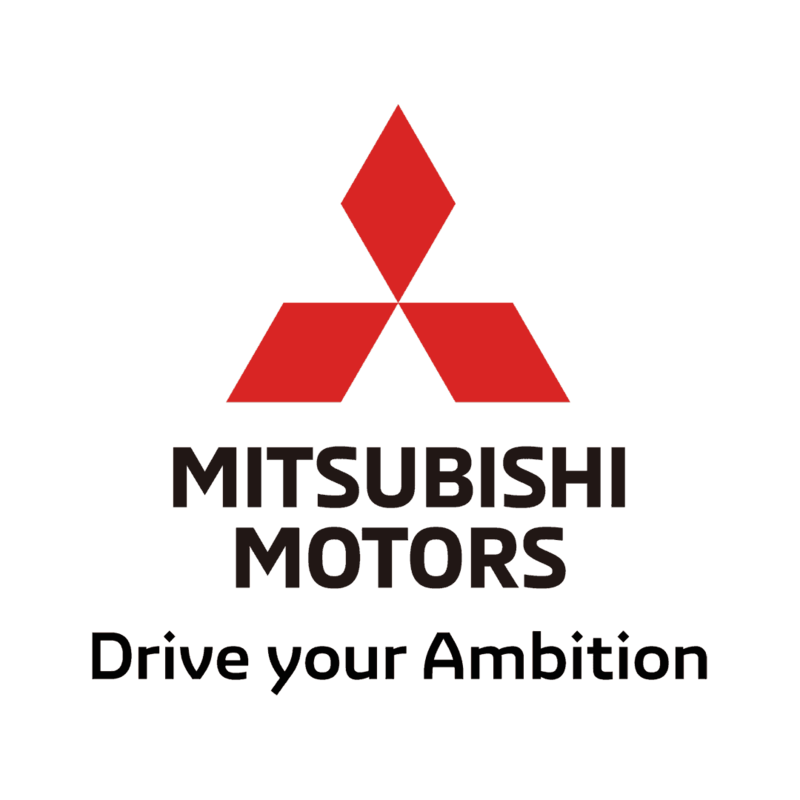 Across the Mitsubishi range, we provide numerous offers to make it easier for our customers to select their ideal model. Whether you are a private motorist or business user, we’re sure we have an outstanding deal for you. Our special promotions make it simple to budget for your vehicle of choice, whether you require a hatchback such as the Mirage or one of a number of fine SUVs, like the Outlander. We also feature one of the very best pick-up trucks around, the L200, as part of our ongoing deals. Our new car offers require a modest deposit (and sometimes no deposit at all), followed by affordable, fixed-rate monthly payments. We’ll even throw in a generous deposit contribution to make things easier. You can also take advantage of our free online valuation service, which provides you with an honest and accurate assessment of your car’s worth. With this information you can, if you wish, part exchange your vehicle for a brand new or high-quality used Mitsubishi model. We feature money-saving promotions across our array of aftersales services too, including extended warranties, MOT protection and much more.